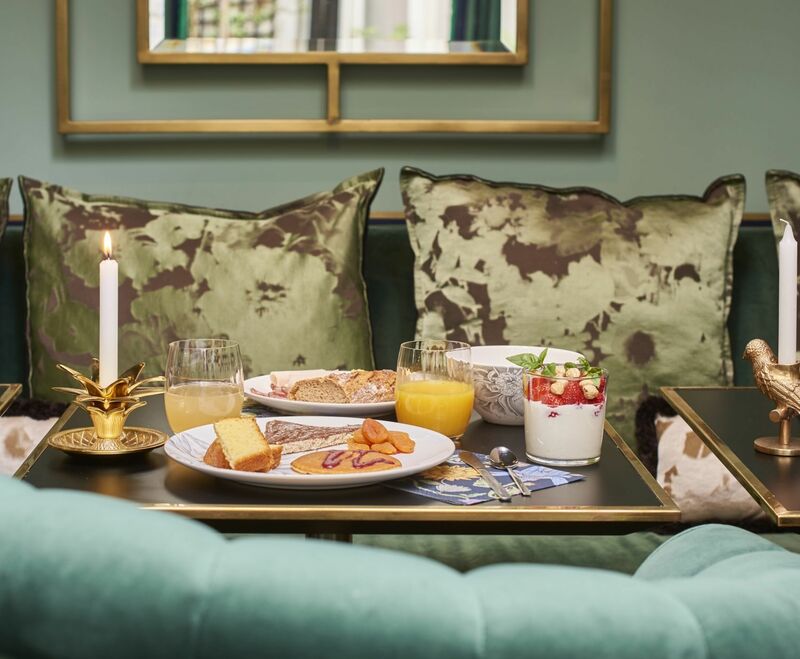 A Belle époque atmosphere right in the heart of Montmartre. 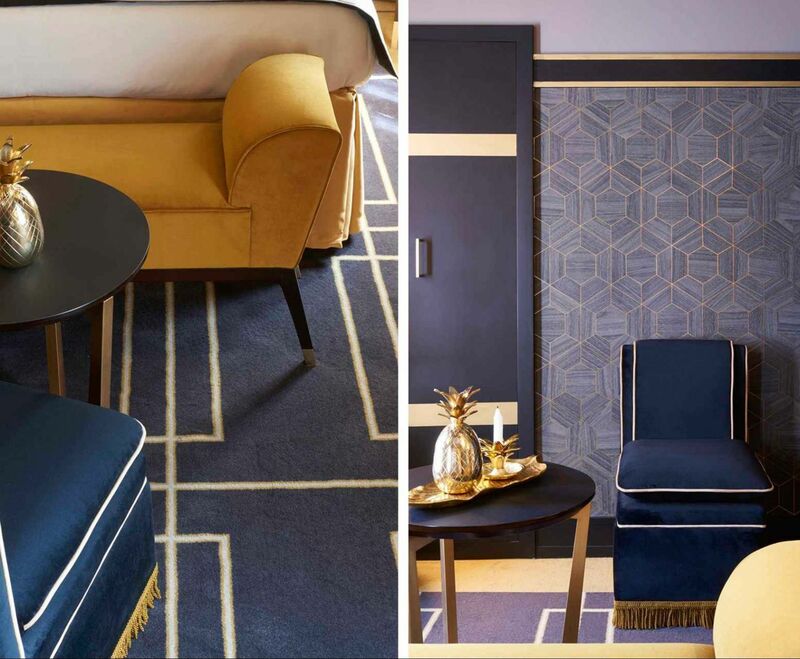 Welcome to this gem of a hotel with just thirty rooms, the venue for an imaginary tour of Montmartre. 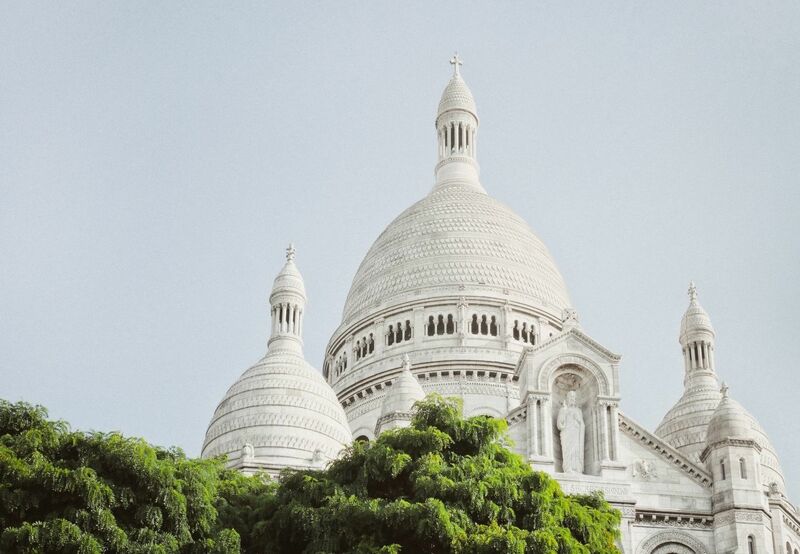 The setting is in the heart of postcard-pretty Paris and its night life, with a wink at the Moulin Rouge, Montmartre and the department stores. A pocket palace inspired by a certain night owl and artistic dandyism, the Maison Nabis by HappyCulture sets the tone: confidential and full of style. 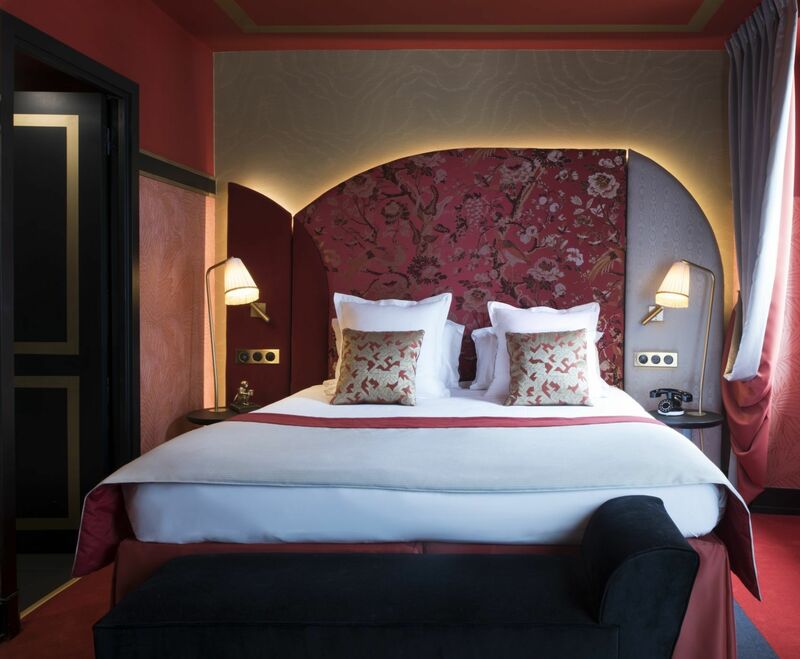 Dive into the world of thel Maison Nabis : stylish and luxurious rooms, cosy and exclusive at the same time. Experience to the full this snug, after-dark haven and its evocative appeal. 6 floors, 6 dominant colors, such as Gemstones: Mother of Pearl, Yellow Opal, Amethyst, Emerald, Ruby or Black Diamond. The Maison Nabis is part of the HappyCulture Collection. HappyCulture is about forty addresses in France and as many experiences to discover. 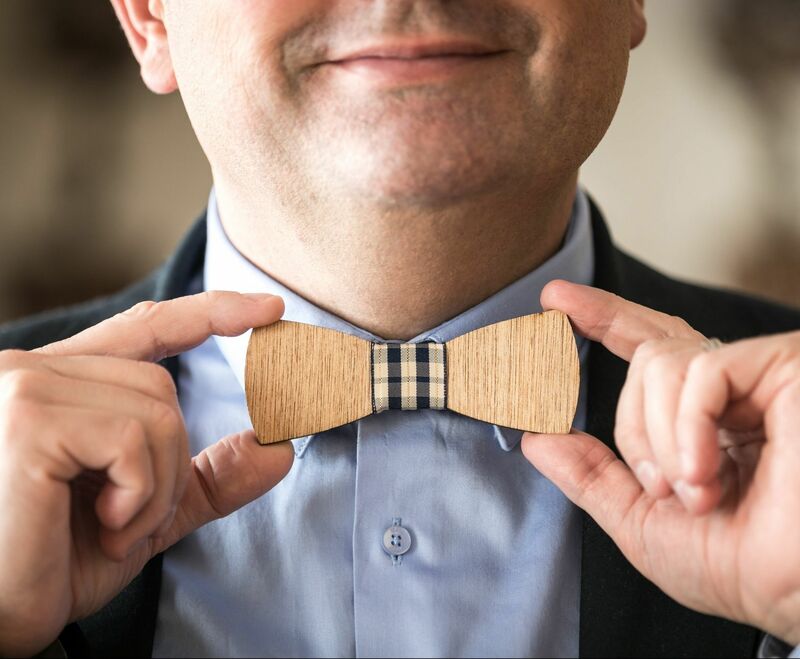 During your stay at the Maison Nabis, enjoy the little attentions that make great happiness. From tea & coffee at will all day, the Yummy Corner with detox water at your disposal and a gourmet breakfast. 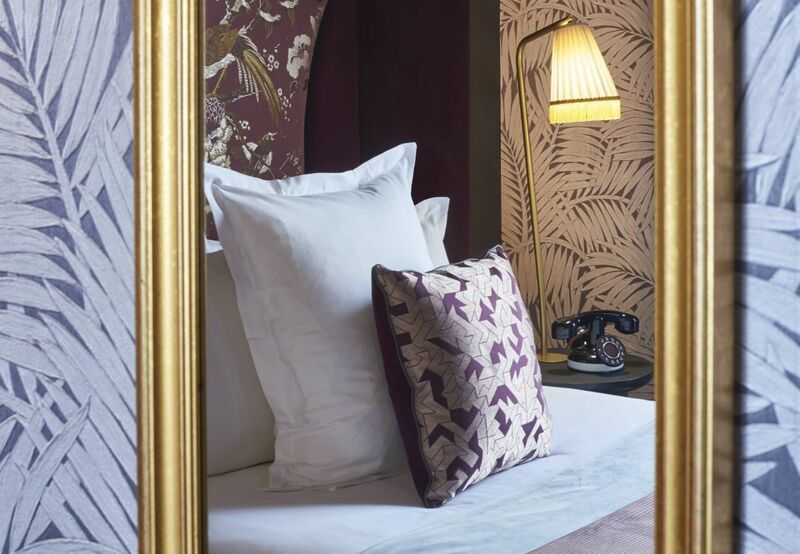 Nestled in the heart of the cosmopolitan, sulphurous and reckless Pigalle district, the Maison Nabis invites you on an intimate and immersive journey. On the doorstep, discover the best addresses of real Parisian people: cocktail bars, food & lifestyle addresses... Pigalle in all its splendour.